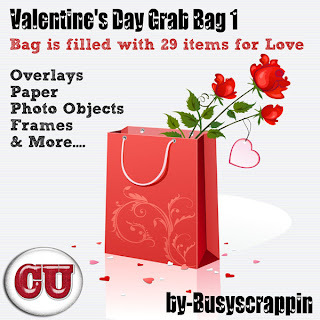 Freebie Valentines Day gift for you so stay tuned. well as Happy Valentines Day! !